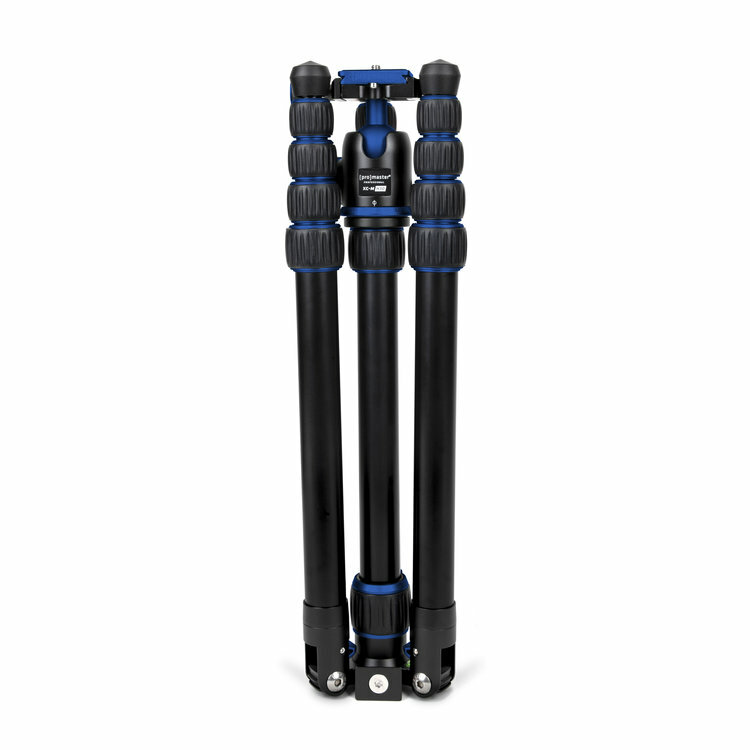 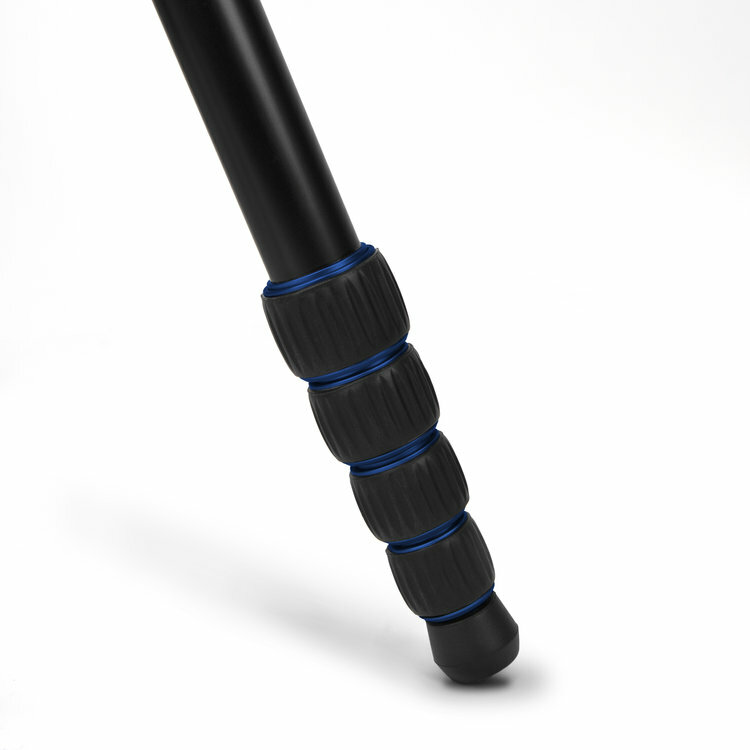 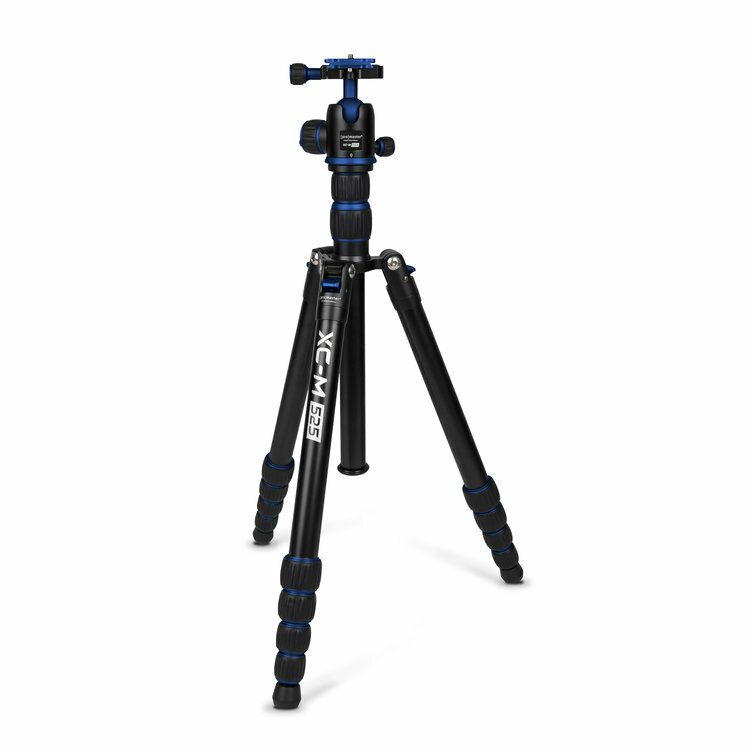 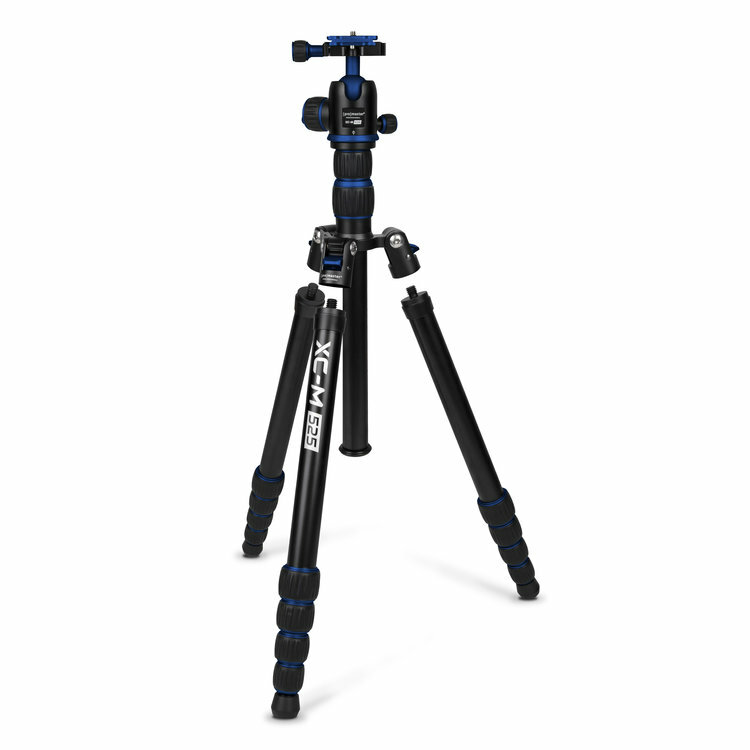 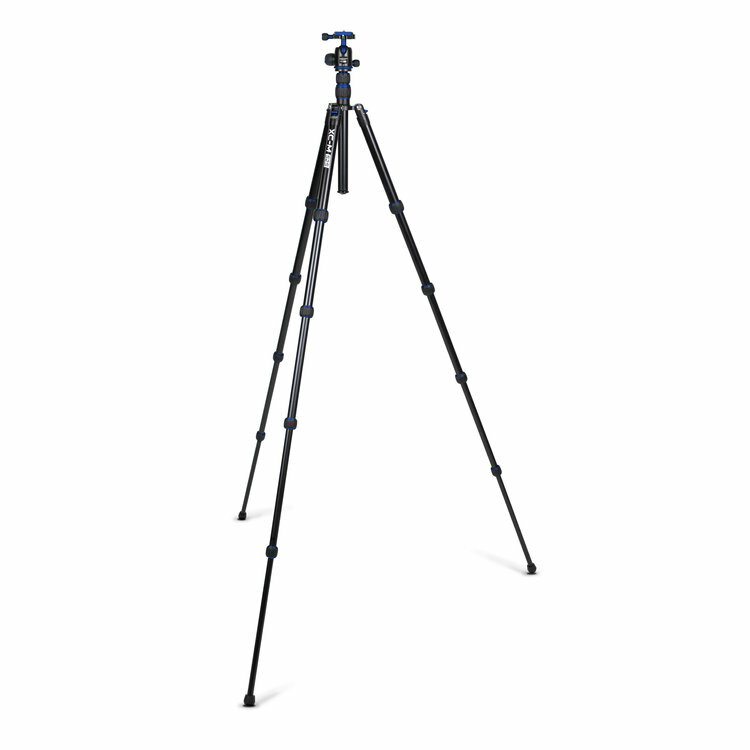 The ProMaster XC-M 525 tripod’s 5-section, transverse legs fold 180° making the entire unit just over 15″ long for storage and travel. 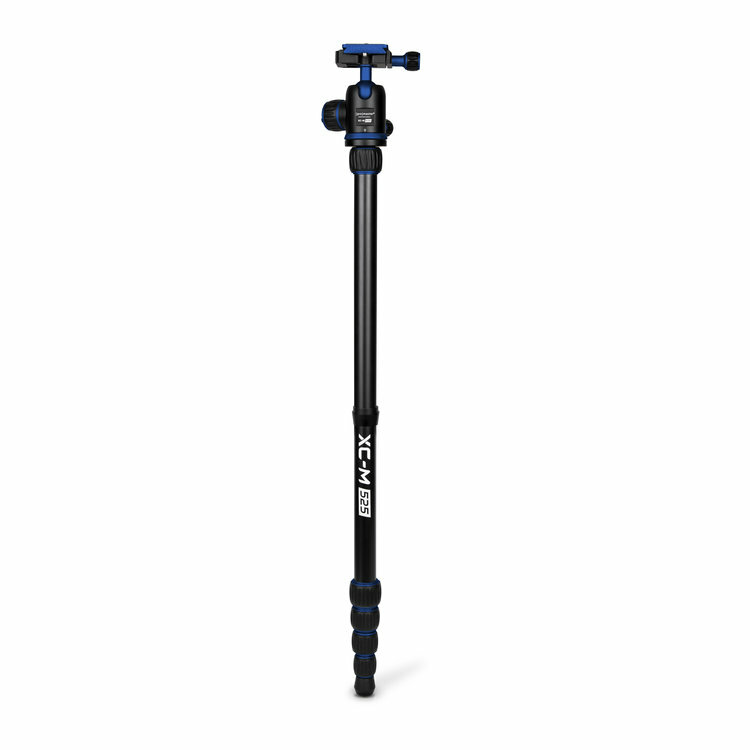 Yet, fully extended it reaches an incredible working height of nearly 6′! 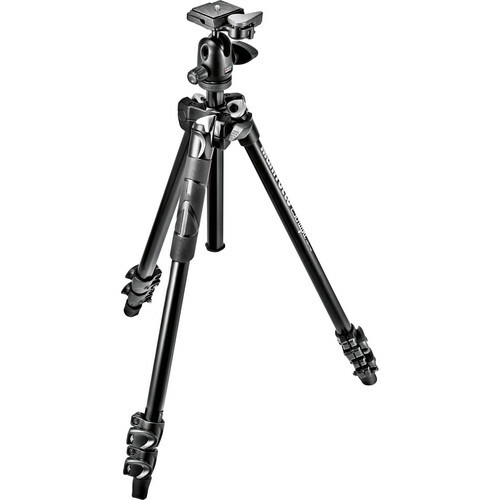 Each leg’s angle and length are independently adjustable, allowing the XC-M 525 to properly support your camera on uneven ground. 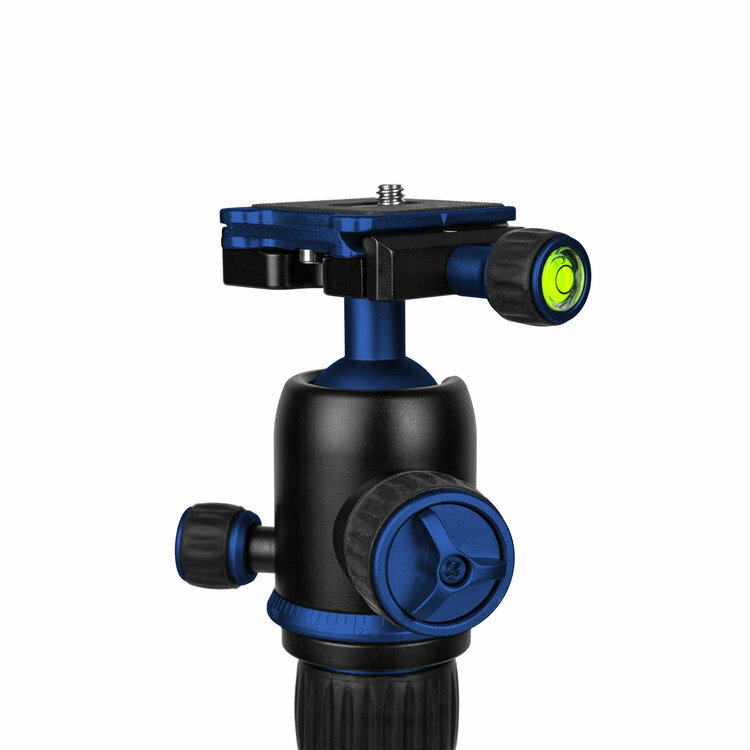 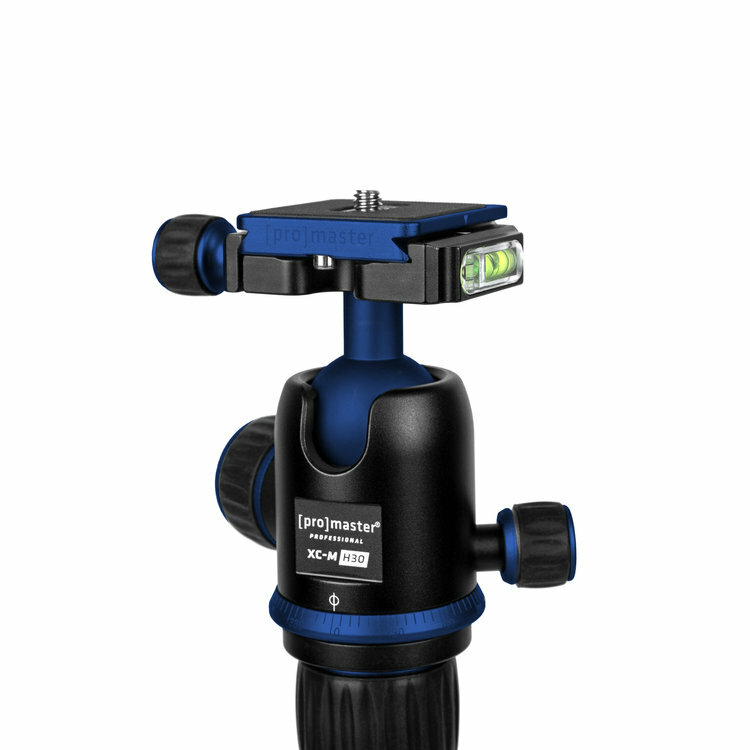 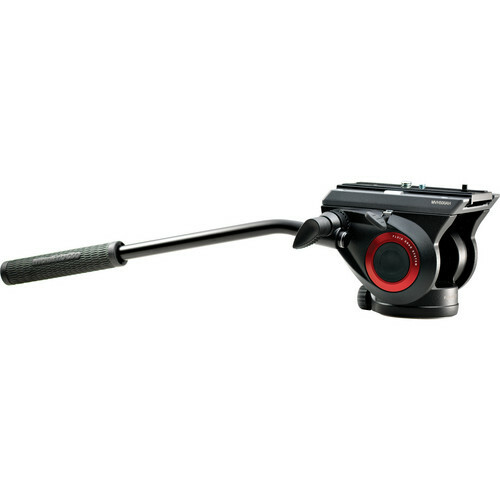 Its dual-action ball head is strong, precise, and lightweight with an independent pan control. 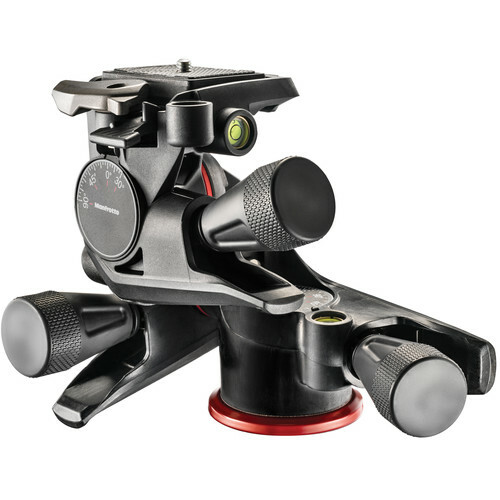 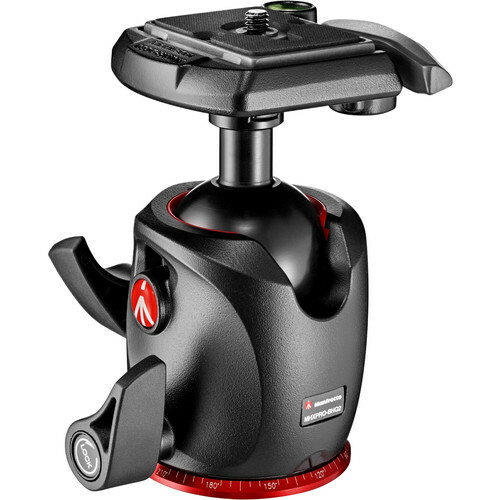 It has an integrated memory lock for repeatable tension control and uses ProMaster’s dovetail quick release system for a fast camera connection. 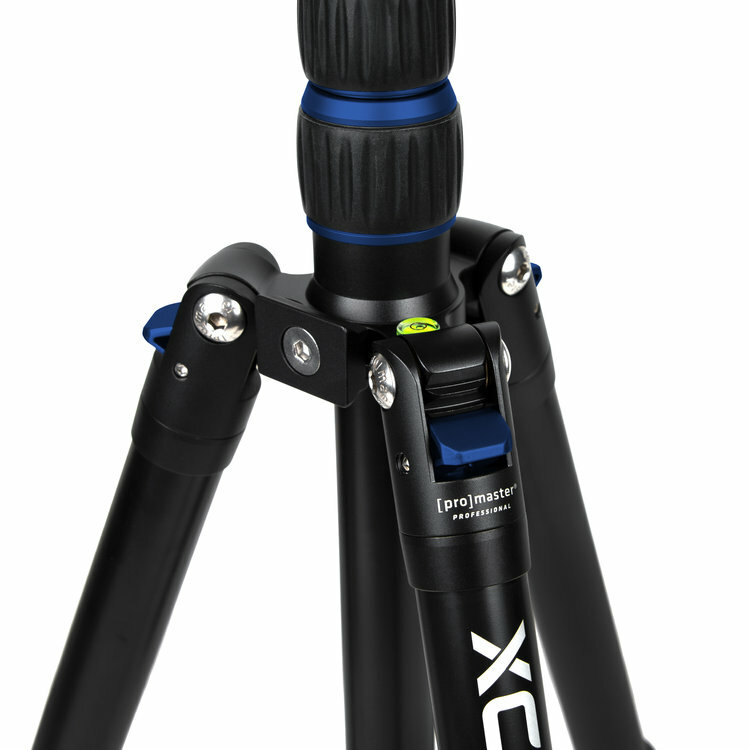 The XC-M 525 is more than just a tripod, it’s part of an expansive modular system.